Smartphones » Click The Perfect Selfie: Lenovo’s Dual Selfie Camera! The world is not only keeping up but also evolving in the selfie game. As people pout out and pose in front of their camera everyday, tirelessly taking 30-40 selfies to find the perfect selfie to upload, companies such as Lenovo, HTC, Samsung etc. tries to woo the unsuspecting public by attracting them to buy the irresistible ‘must buy’ selfie camera’s. And now Lenovo has just upped the ante by releasing the world first dual Selfie front facing camera. Though it is a question that who is waiting eagerly for such a product release, but in this current world of cyber dating and status, one surely has to click the perfect picture to put up their avatar. So, as one of the minor releases in the IFA 2015, Lenovo has gifted the smartphone industry with the VIBE S1, the worlds first dual selfie camera smartphone. The phone comes with a curved glass back design that is goregeously made so as to add on to it’s style factor. Though the main focus is on the camera, one can say that Lenovo Vibe S1 works on pretty good tech. It is powered behind the hood by the 64-bit MediaTek MT6752 Octa Core processor clocked at 1.7 GHz and 3GB of RAM. It provides an on board storage of 32GB and also has an microSD slot which is capable of an expandable storage upto 128GB. The smartphone runs on Android 5.0 Lollipop with an customised Lenovo Vibe UI on top of it. The Lenovo Vibe S1 has a 5 inch full HD display and also has a pixel density of 441 ppi. The Vibe S1 is a dual sim variety and shows Dual 4G LTE support. It also has a battery life of about 2500 mAh which is sure to last for around 10 hrs. Going to the main attraction point, we have the selfie camera. 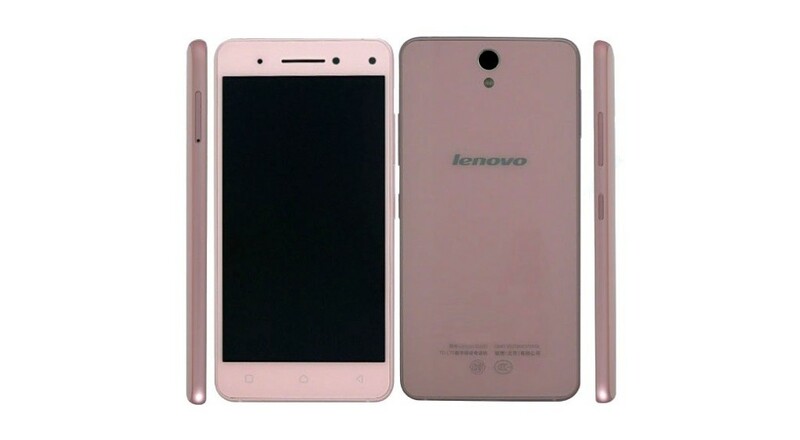 While other companies provided LED flash for their selfie camera, Lenovo has decided on the dual front facing camera, promising that it will give a better experience, the 8MP primary front camera can take sharp and clear images while the 2MP secondary front camera can analyse the depth on the field and in turn help to produce a Blur/Bokeh effect by refocusing the picture on the command of a tap! Even though we have seen the same style technology in the HTC One M8, XOLO Black, Huawei Honor 6 Plus and others, the Lenovo Vibe S1 can be said to be exclusively tweaked for the selfie game. Lenovo promises that the mobile device will produce better low light pictures, thanks to the BSI sensors on the primary front camera.On the rear we also have the 13 MP camera that comes with phase detection autofocus and dual tone flash. The Lenovo Vibe S1 is available in two colors: the Peral White and Midnight Blue and will hit the market starting this November. The pricing for the model starts from 299$.